For its 10th edition, the Microsoft Techdays is transformed and becomes Microsoft Experiences. During these two days dedicated to the digital transformation in business, you will discover testimonials from your peers, business and technical experts and leaders in the digital ecosystem. 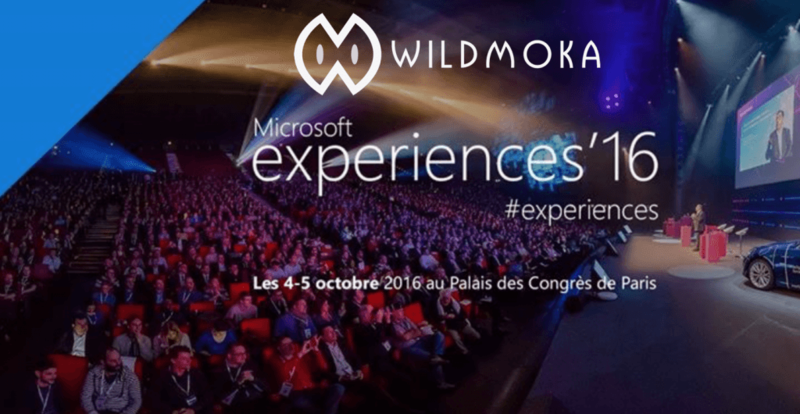 As Microsoft technological partner, Wildmoka will showcase its latest innovations focused on the TV digital transformation. In fact, Wildmoka Moments Solutions empowers broadcasters and content owners to clip the greatest moments from live TV and events as they happen, and share them across web, mobile and social, giving fans what they want most instant access to the best highlights.